What started out as a normal day takes a turn for the fantastic when you drive into a strange fog bank. 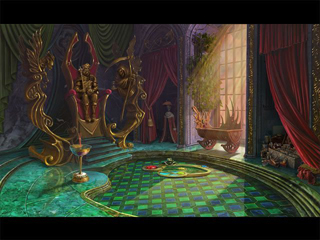 Inside, you learn that the fog is slowly blending our world with a magical realm. Soon both worlds will be destroyed, and you are the only one who can still save them! 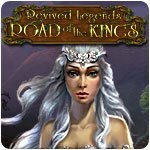 Now you must embark on a journey down the legendary Road of the Kings to confront the villain and his terrible fog. 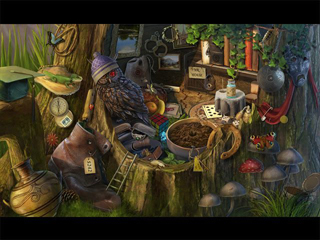 Explore enchanting locations, meet fantastic creatures, and solve perplexing puzzles as you become the hero of two worlds in this beautiful Hidden Object adventure!